Gary Huggett has been honing his skills and gaining valuable experience in auditing, accounting and taxation since 1986. He specializes in accounting for governmental entities, not-for-profit organizations and companies in the automotive industry. He is a member of The American Institute of Certified Public Accountants, The Florida Institute of Public Accountants and is an associate member of the Governmental Financial Officers Association. 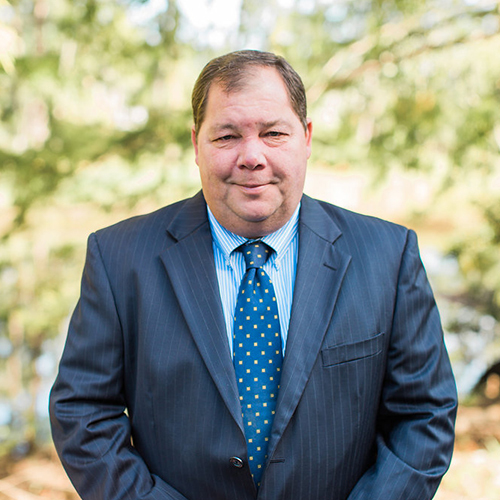 Mr. Huggett is licensed to practice in the State of Florida and is certified in Florida Sales and Use Tax by the Florida Department of Revenue. Mr. Huggett received his Bachelor of Business Administration degree in Accounting and Finance from The University of North Florida. He is a registered representative who has passed the FINRA Series 7 and 66 examinations.